The Game Changer in the Troubleshooting & Repairing Appliances is at Your Fingertips... it Really is that Simple! How ATP helped me with a Refrigerator Repair that was Not Cooling or Freezing? 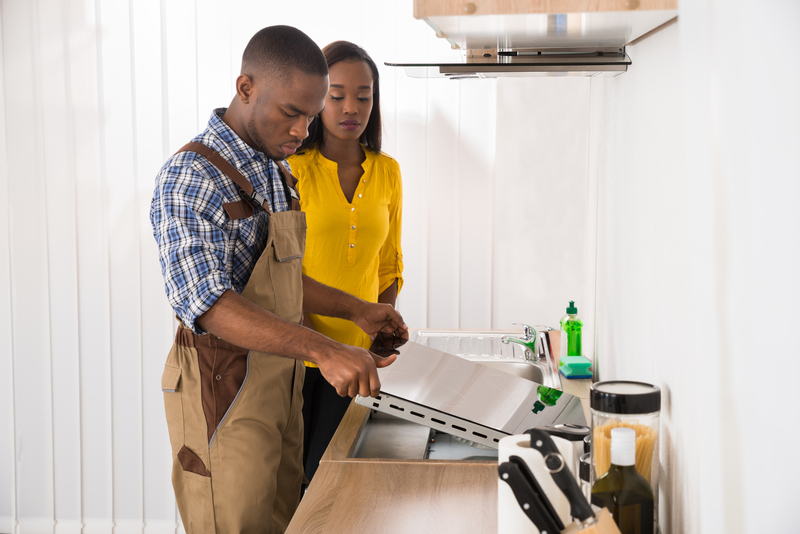 How to Repair any Appliance in 3 Easy Steps - diagnosing, troubleshooting & repairing an appliance like a refrigerator, washer, dryer, stove, dishwasher, etc... After going thru the step-by-step troubleshooting procedures and watching training videos... still don't know what to do next?! Here is your answer... Appliance Tech Pro! Step 2: Type or speak into your cellphone, ipad or computer (whatever you use to access the internet) Note: you don't have to access the internet if you want you can download the solution. Step 3: Appliance Tech Pro will give you the solution: F21 Error Code is clogged drain or bad drain pump. This error code means 99% of the time, you will need to clean out the pump filter or replace the pump... super easy (20 to 30 minute repair). You will learn how to troubleshoot & repair all Major Appliances, where to find the part, diagram/schematic, step-by-step videos, manuals(if needed) and more... always up-to-date. NO difficult software to download. Once you access the membership (life-time membership) of Appliance Tech Pro it's yours forever! You will get a couple of links that will appear on your device… click on the link(s)… And it will give you a couple options that will give you the solution to the problem with that appliance & in a lot of cases what part is needed & where to purchase the part online (if needed), of course you can purchase it locally & you repair it… it is that simple. Appliance Tech Pro will show you how to access the video clips or pictures you need (if you need to know) on how to Disassemble the Appliance to get to the part and repair it & Reassemble as well… That’s it! You can speak (voice activated) or type into your phone or Ipad; LG Refrigerator is Not Cooling or Freezing... and have the answer you need in a few seconds! Second part of the Appliance Tech Pro will show you how to access the video clips or pictures you need (if you need to know) how to Disassemble the Appliance to get to the part and repair it & Reassemble as well… That’s it! It will be like having a 20 to 40 year experience Appliance Expert in your pocket with all the manuals, materials, etc… it doesn't get any easier than that! Appliance Tech Pro… Takes all the Guess work out of Troubleshooting & Repairing Appliances… and once you access it… it is yours forever!! It especially helps guys that are NEW or have NO Experience and are nervous about their first service call... it's Really that Simple! Appliance Tech Pro... is the Answer to Troubleshooting Appliances... the Easy Way! Getting it Right the First Time! I am going to save you $1000s of dollars and time wasted spending Days, Weeks and Months of taking appliance courses and still don’t know how to troubleshoot, diagnose and repair the appliance without making costly & multiple mistakes that is costing you time, money, frustration and possibly the creditability of you or your companies reputation. Troubleshooting Refrigerators with Appliance Tech Pro is a breeze. Appliance Tech Pro is the tool that makes all appliance troubleshooting and repair so much easier. Refrigerators is the one appliance that a lot of technician (new & experienced) have trouble getting it right... the first time. NO problem with Appliance Tech Pro... We Make it Simple... Period!